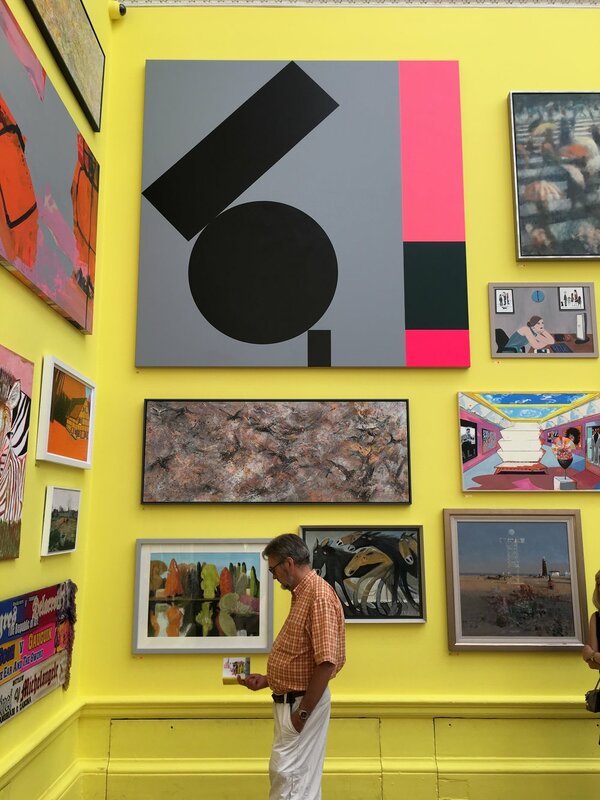 For 250 years, the Royal Academy of Arts Summer Exhibition has provided the platform for established and emerging artists to showcase their work together. 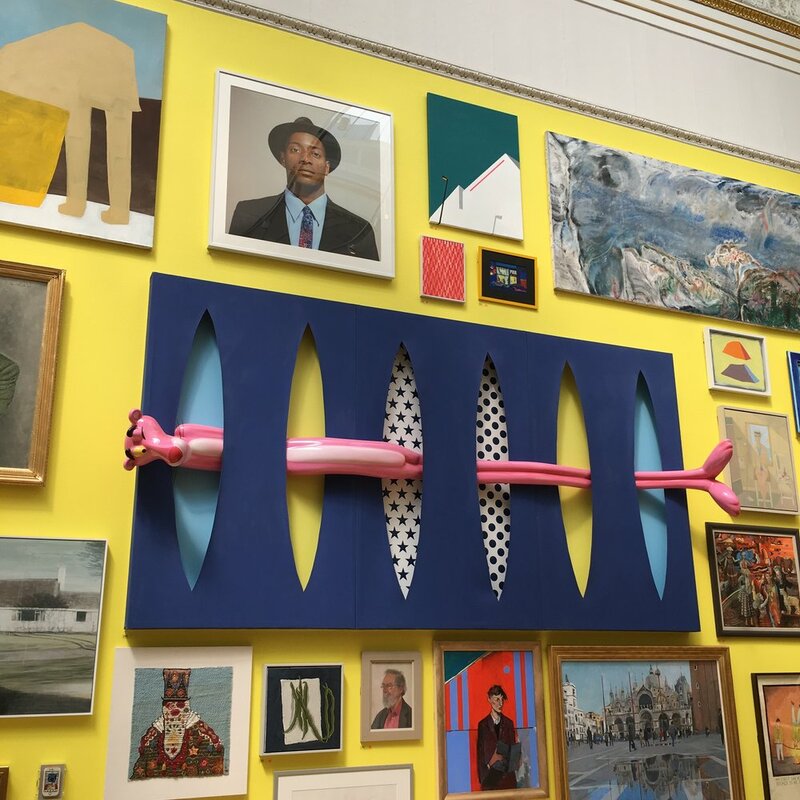 This year curated by Grayson Perry, it was certainly the most exciting and diverse exhibition unlike any other. As always, most of the art is for sale, with purchases helping to raise money for the Royal Academy Art Schools.